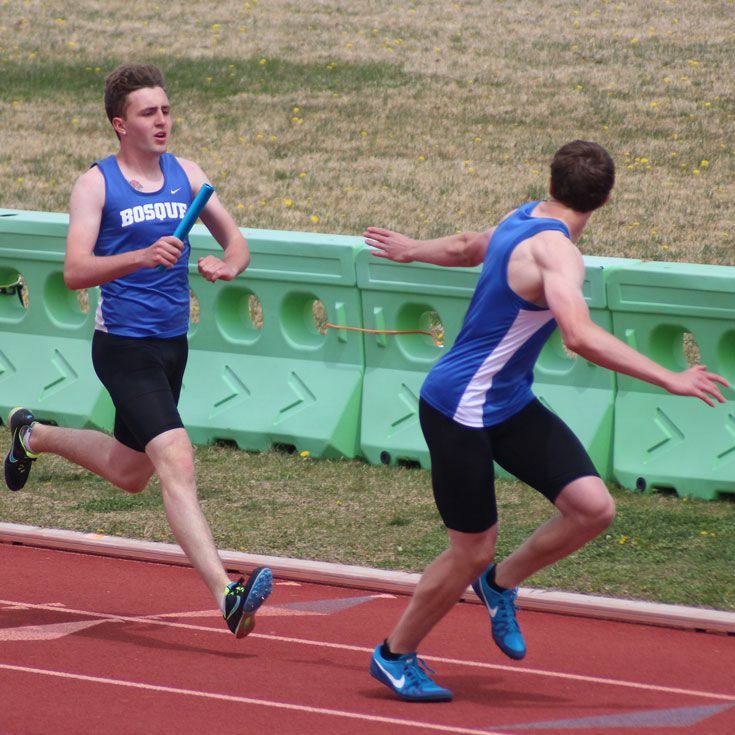 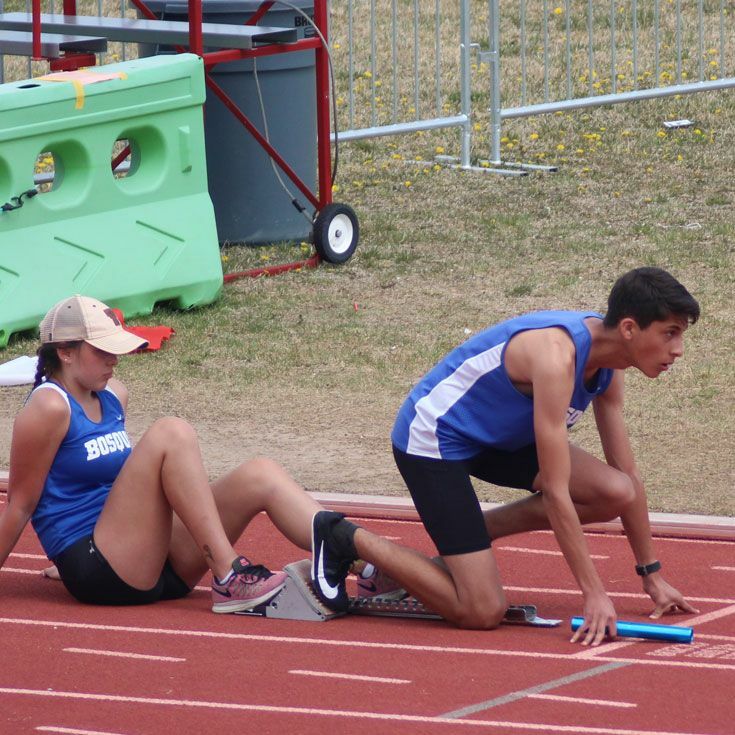 On April 5 and 6, the Bobcats competed against athletes from 17 schools (most of them 4A/5A) at the APS Invitational. 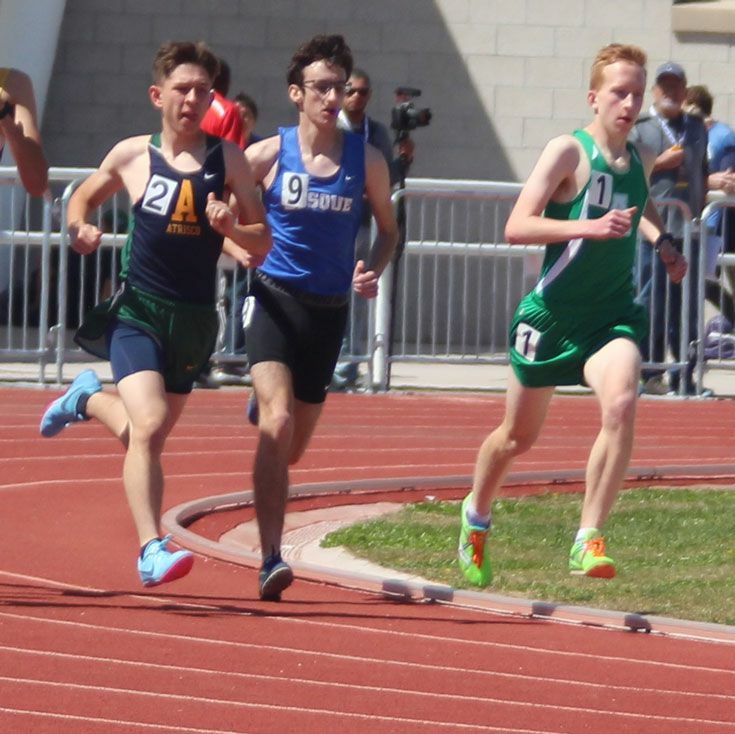 In a strong showing, Bosque runners achieved Personal Records (PRs) across 12 events, including Fran ’19, who became only the second runner in Bosque history to break the 5-minute mile. 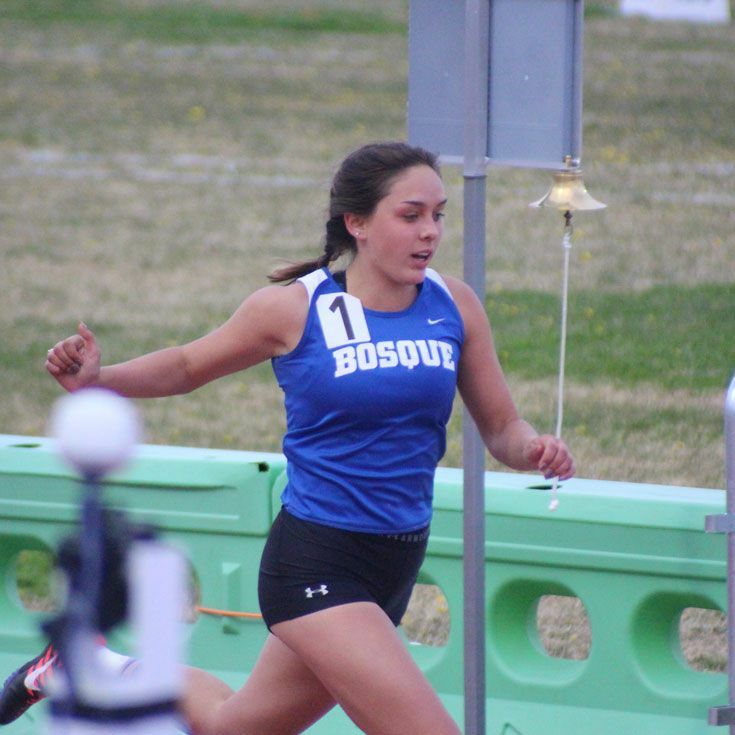 Congratulations, Bosque track & field and Fran!